Directions: From the main guard gate take the 3rd left on to 68th Pl. Follow 1/2 mile to home on the right. Approximate size: 8391.00 sq. ft. 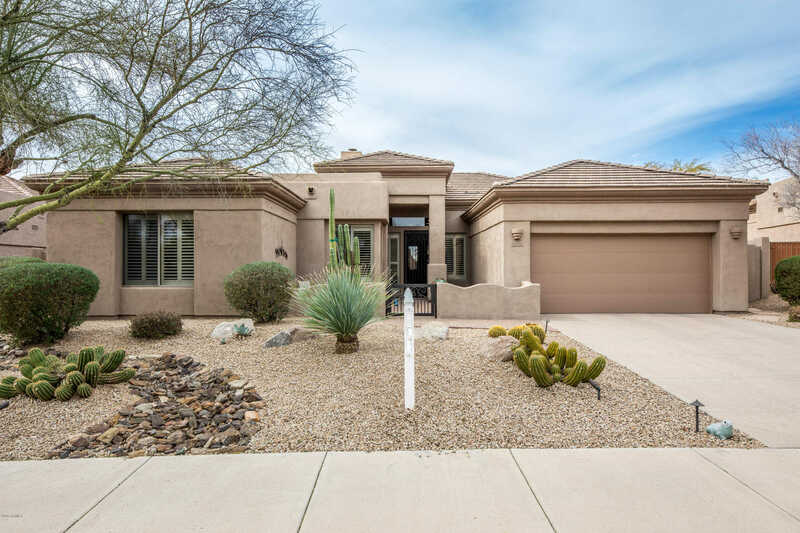 Please, send me more information on this property: MLS# 5873860 – $569,900 – 32786 N 68th Place, Scottsdale, AZ 85266. I would like to schedule a private showing for this property: MLS# 5873860 – $569,900 – 32786 N 68th Place, Scottsdale, AZ 85266.